20% of the water polluted by human activities is due to fiber dyeing. 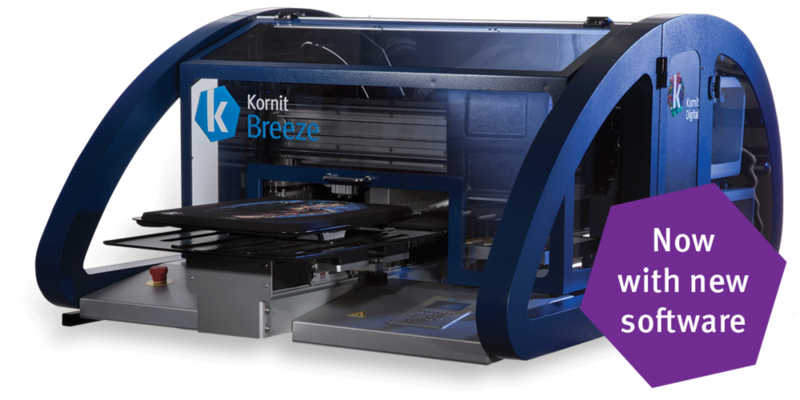 Kornit is the first company to develop technology for printing on textiles. It is a company that put forward the idea of printing without printing dyeing. 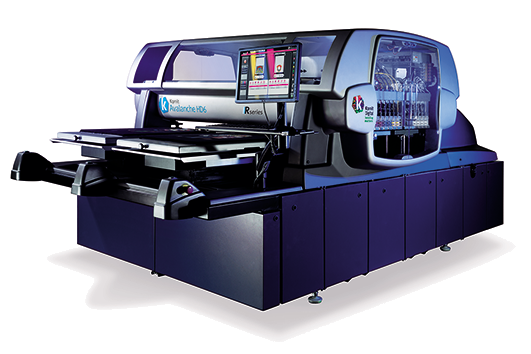 In the DTG market, which prints directly on fiber, the only wet-to-wet printing method is used. Printing quality is differentiated from other makers with original technology. 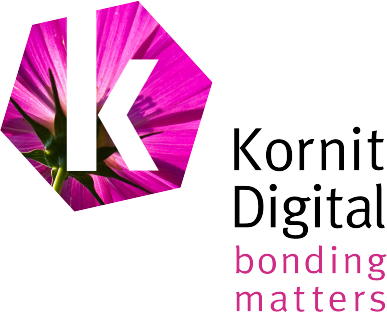 In addition, most inks can only be printed on some fabrics, and Kornit's Pigment inks can be printed directly on most fabrics, except for specially coated fibers. 3. 2018 New HD Technology !! - Ink reduction is up to 50% and improved color !! - Integrated recirdulation function is increase productivity. 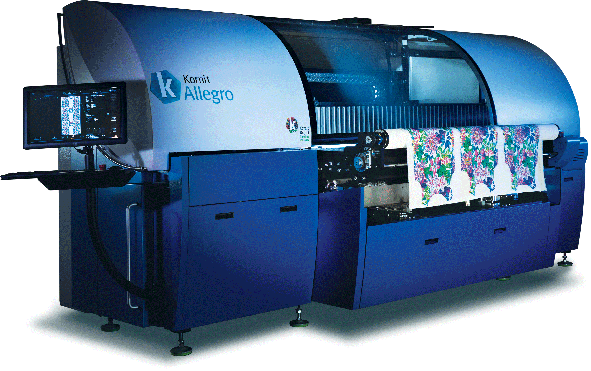 ● Superior printing on multiple fabric types, including light and dark garments. ● No need for pretreatment fluids and head press. ● Eco friendly proces complies with strict industry standards. ● Real Plug & Play doesn't require any special infrastructure or site preparations. ● Fully automated web-to-print workflow. ● High reliability maximal system uptime. ● Skips non-printing areas for higher efficiency. * Measured for 30 X 30 Cm, with pretreatment included. ● No need for pretreatment fluids and head press. ● Eco friendly proces complies with strict industry standards. ● Fully automated maintenance procedure for seamless workflow and long term reliability. 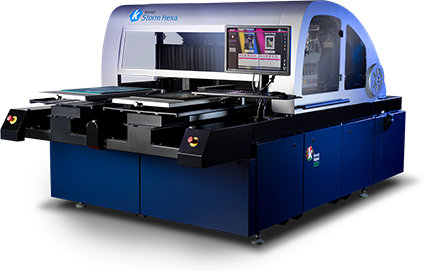 ※ Storm HD6 specification is similar with Storm Hexa. ● Patented dual bridge architecture for maximum efficiency. 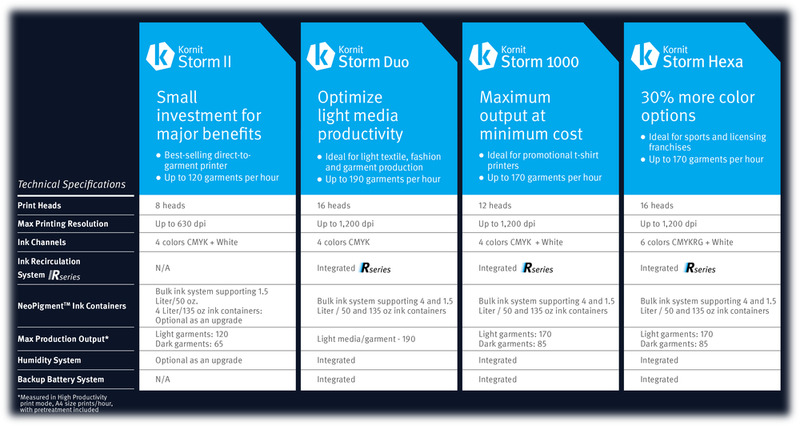 ● The prefect solution for growing production demand. 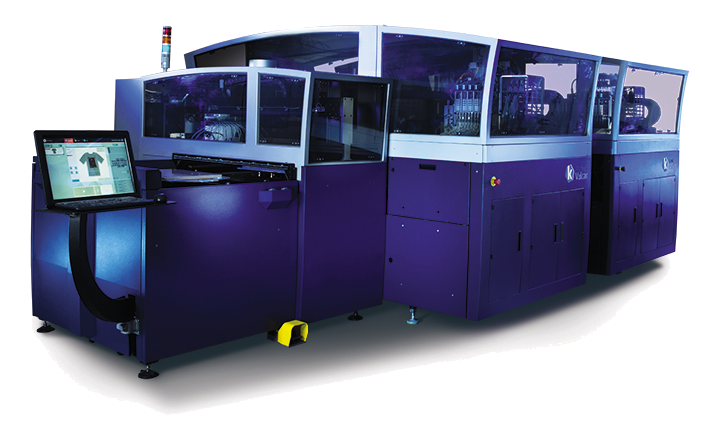 ● Integrated humidity system for print and production consistency. 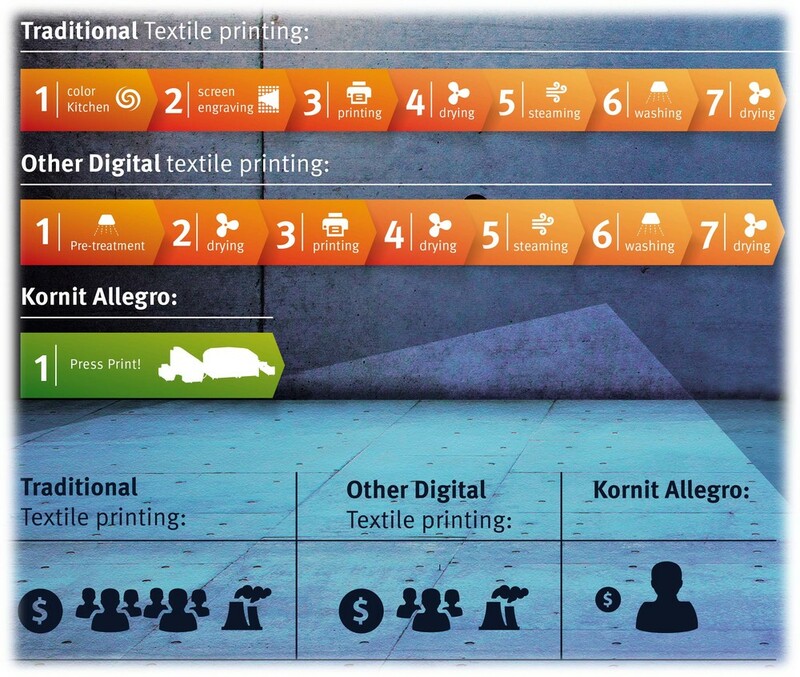 ● With only 6 minutes from file to finished fabric, and a sustainable process, kornit Allegro is the fastest, most cost effective way to start printing on textile. ● Ideal for fashion, swimwear, home textile, and more! ● No pre-or-post treatment needed! ● All you need is a single operator and a small space, for endless possibilities. ● One ink set for multiple fabric types. ● Fabric Feeding System : Axial unwinding system with adjustable fabric width and tension mechanisms. ● Power Requirements : Star 380V AC, 3 Phase + N + GND, Frequency : 50/60Hz, Current : 32 amps.